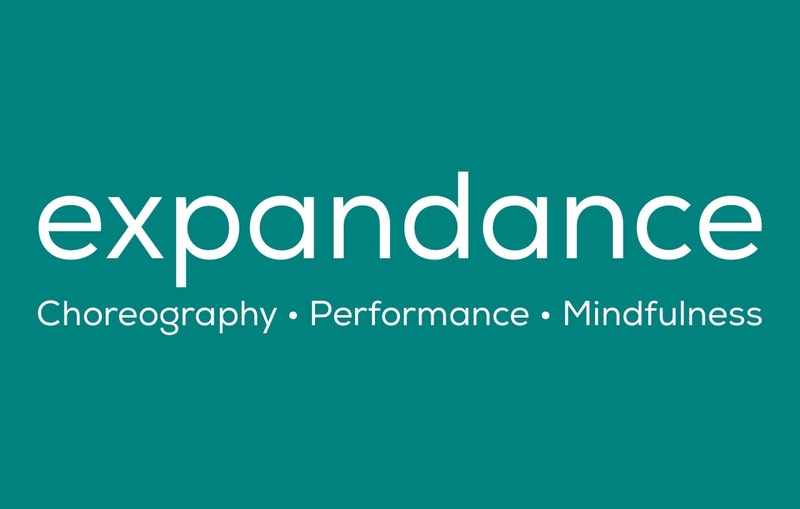 The expandance family are working on individual projects over the coming few months, as well as meeting regularly (both in physical and virtual form!) to brainstorm and plan forthcoming performances for summer and autumn. Laurie is working with Rionach Ni Neill in an upcoming project to be performed later in spring in Project Theatre. Watch this space for upcoming info. Alicia is happily getting acquainted with motherhood, and continuing with expandance admin and funding applications for spring / summer. Rachel has moved to Vienna for approximately 6 months to check out the dance and theatre scene there, and, more importantly, sample Austrian food.